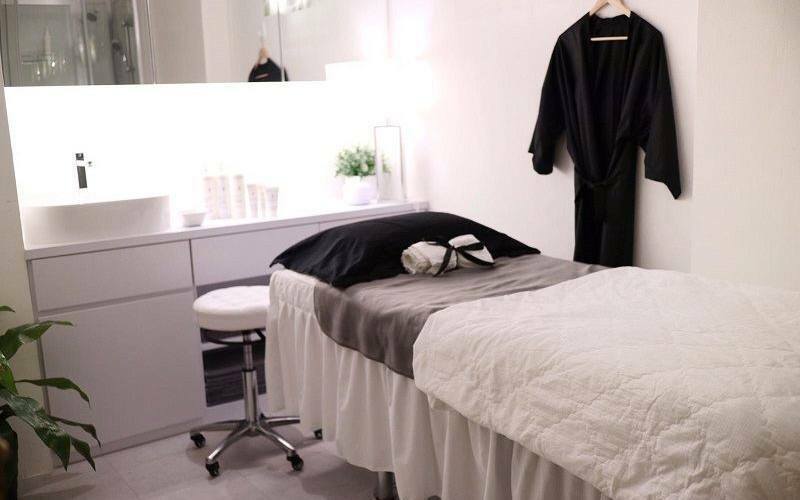 White Aesthetique is a Medi-Spa under the White Clinic spectrum, located at an undisturbed, retrofitted unit in uptown Novena with a minimalist concept. Their motto "Unhurried and Carefully Tailored to Your Needs" is aimed at providing their clients utmost personalised treatment regimes. 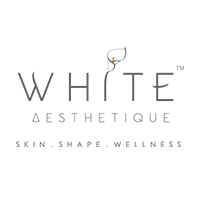 White Aesthetique offers popular Medi-Spa Grade facials, waxing and body tightening treatments such as Essential complete cleanse, HydraAdvance intensive treatment, and Collagene Hyaluronique treatment.